A new chain of schools named ‘Aspire Grammar School’ was formally launched in a ceremony held at a local hotel in Lahore on Monday with an aim to change the future generations of Pakistan through the powerful weapon of education. 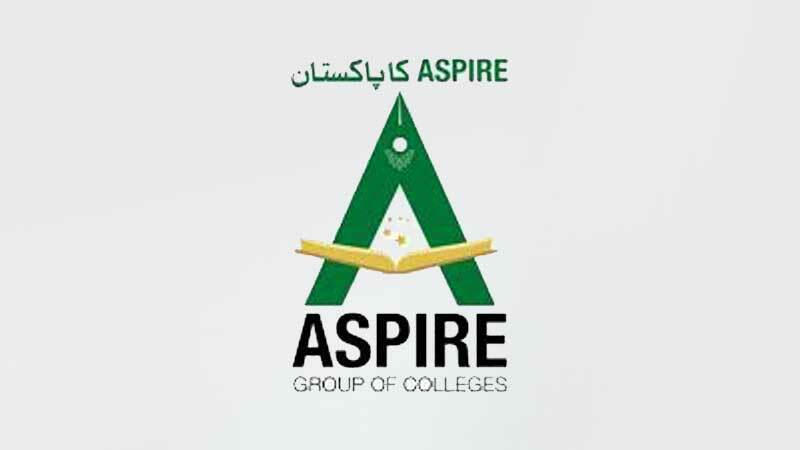 Aspire Grammar School (AGS), a project of Aspire Group of Colleges that has over 70 colleges countrywide, will launch campuses in major cities of the country including Lahore, Faisalabad, Gujranwala, Jhelum and Rawalpindi. As per the vision of AGS, the usage of technology will be the key as it said that we’ll provide education of international standard using technology as a tool for learning and teaching. The basic philosophy of AGS says that the role of a school is not only to pursue academic excellence but also to motivate and empower its students to be lifelong learners, critical thinkers and productive members of an ever-changing global society. This can only be possible with a holistically designed curriculum that provides a platform for students to think, express and exhibit their skills with confidence, it further stated. Speaking on the launching ceremony, Saboohi Irtiza, the project director of AGS said that the idea was conceived just two months ago and it got materialised in the form of a big product named AGS. “Pakistan is facing huge challenges of education and the trends of education are also changing rapidly. It is the need to the hour to sit together to address these issues,” Saboohi said. She further added that a good school is a combination of passionate teacher, head and a curriculum developer. She was of the view that a happy school life is essential for every student and we’ll make happy schools under the banner of AGS with the support of our staff. There is a need to focus on the physical education as well because it is fast diminishing from the schools and AGS will also emphasize on the physical education, she added. Nazish Omer Shah, the CEO of AGS said on the occasion that she conceived the idea to educate the nation and it got materialised in the short span of just two months. “Every mother has a dream to give his child best education that would also be economically viable and the AGS is a gift from a mother to all the other mothers,” said Nazish and termed the AGS as a family. She further added that AGS has a group of seasoned academicians in its advisory board who are considered as pioneers in the schools’ groups. Mrs Perveen Sarwar, the wife of Governor Punjab who was the chief guest, said that every mother wants her child to excel and school education plays an important role in this journey. She said on the occasion that every Pakistani should contribute collectively for the sake of education in the country and off course AGS will contribute in it. She also added that our women should be empowered and it cannot be achieved without giving them the education. Prof Cusrow J Dubash, the member of advisory board of AGS said that we’ll have to invest in our teachers if we really want to build a good generation and AGS would do this investment in teachers. If we start investing in teachers then I am sure that the future of Pakistan will be in safe hands. “We are the product of 20th century but the young generation belongs to 21st century that is all about skill and therefore we’ll impart skills to both our students and teachers keeping in view the new demands of the system,” he said. Music performances were also held by students and artists in the ceremony that was attended by dignitaries from the education and business community. The hashtags of #agspk, #ags_edu_pk, #smartfuturebeginshere, #ags, @aspiregrammarschool were also used on the social media for promoting the ceremony. Published in Daily Times, March 12th 2019.